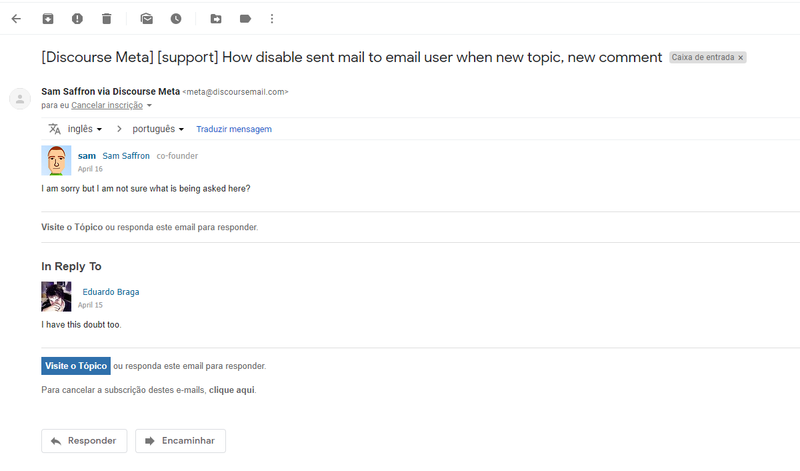 How disable sent mail to user when new topic, new comment? Now, email notification when have a new topic, new comment to all user. Can i disable them or only sent mail to admin? Or can we turn off to a group user? I have this doubt too. I am sorry but I am not sure what is being asked here?